With the newest album by J.R. Rhodes ’90 titled “I Am”—a sentence both as simple and complex as existence—the message is clear: this is a collection of songs by an artist who has arrived at a place of acceptance. The album was released on Nov. 3, and two singles from it—“Your Pillow” and “Lay the Worry Down”—have already received attention and placement on the music rotation in such venues as Starbucks, American Apparel, and Eddie Bauer stores, and in St. Regis Hotels. 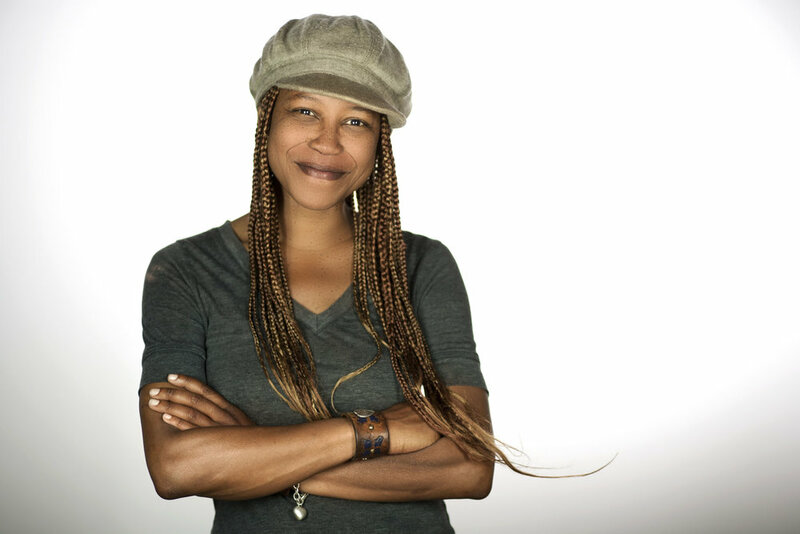 A music major at Wesleyan, Rhodes has been a singer-songwriter since then, and this is her fourth album, following Elixir (2011), Afriqueen Stare (2003) and Songs of Angels (1999). This time, however, time her songs are receiving wide exposure through the happy accident of meeting a stranger who had connections. In a conversation to talk about her work—taking place via cell phones across time zones—Rhodes pauses after each question, providing answers in a mellow cadence of rhythm and silences. It’s an unhurried alto, offering attention to details in sharing stories of her life that bring to mind an afternoon on a front-porch swing—no artifice, merely presence offered as we talk. Q: You have described yourself as a shy introvert who lived on the West Coast. What brought you to Wesleyan, and what did you find here? J.R. Rhodes: I chose Wesleyan because the music program is amazing. My family really wanted me to be a doctor or lawyer—and I came to this fancy school and I said, “I want to do music.” At Wesleyan, I got to explore who I am and to appreciate the importance of each of us being true to who we are, telling our story and listening to others—creating community. The first time I played for other people was at Wesleyan. I was invited to attend the women’s singer/songwriter’s collective, and we sat in a circle on the floor and each shared a song. When it was my turn, I was so shy that not only did I turn my back, I also closed my eyes. But Wesleyan opened me up: I loved the Javanese gamelan, I loved the 24-hour performance at the World Music Hall—just go over there with your blanket and watch the shadow puppets and listen to music. I got to explore West African music, jazz, piano, classical guitar, folk guitar. Q: You also had an internship with Pete Ganbarg ’88? 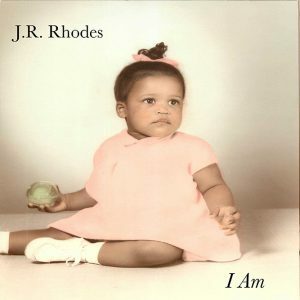 J.R. Rhodes: Yes! I probably said two words to him: I was shy and in awe, but he was so sweet and it was really fun. He was at SBK records, which was representing Tracy Chapman and Vanilla Ice. He’s passionate about music. It really impressed me that he brought so much heart to his work. Q: How did you overcome your shyness? J.R. Rhodes: When I moved back to Seattle after Wesleyan, I stopped playing for a while because it seemed so ego-focused. I needed to find clarity about why I was making music. I came to understand that the performance is not about me: It’s about the music and its message. So now if I’m experiencing anxiety. I check myself, because that emotion is coming from ego. I shift from thinking “I really hope people like the music” to “I’m the messenger.” If I focus on the listener’s experience, the performance becomes about making a connection between the people and the music. Q: How do you write your songs? What is your process? J.R. Rhodes: They come to me, for sure. Usually it’s a melody first, or a concept, an essence of a song. I’ve studied theory at Wesleyan, so there’s that in my toolkit—but I’m an intuitive writer and I do my best to be open. I consider myself the creative vessel. Writing Songs of Angels in 1999 was a particularly trippy experience. A lot of those songs came through dreams. I’d wake up, and I couldn’t remember the dream, but I had the song. Q: What was happening in your life during that era? J.R. Rhodes: Well, that was after my younger sister Susan passed; I was closest to her. She wanted to be a writer, she was a beautiful, sensitive soul—big heart, never met a stranger. She was really glamorous, too. Whenever we’d go shopping, we’d be like “Where’s Susan?” and we’d find her sitting on a bench outside the mall, hanging out with a homeless person, having a really deep conversation. But she just lost faith, I think. She just shut down. She was diagnosed with bipolar disorder and soon after that, she was found drowned. Songs of Angels and Afriqueen Stare were both inspired by Susan. Actually, I dedicated Afriqueen Stare to her, the title track especially; I wrote that to her. Q: In what other ways has your family influenced you and your music? J.R. Rhodes: I like to think they have brought me to a place of compassion. My older sister was diagnosed with cancer in 2008 so I was helping my mom and my brother-in-law with her care for three years. And three months after she passed, my mom was diagnosed with the same rare cancer. 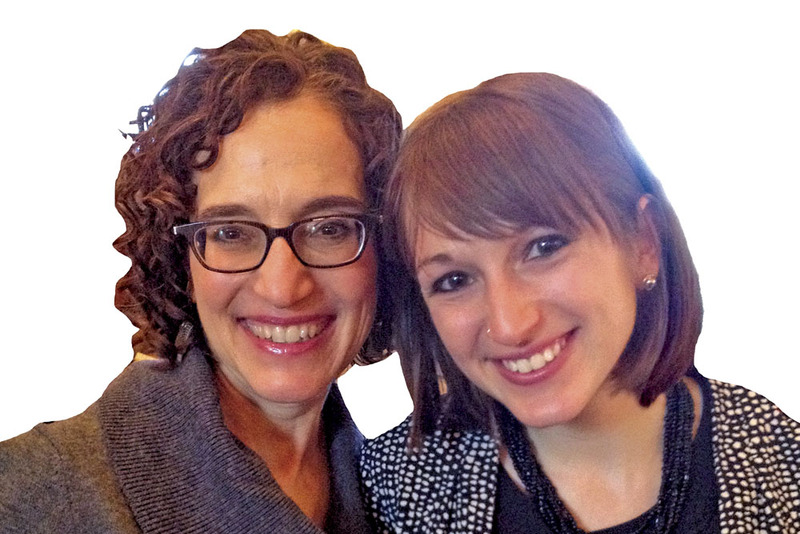 My parents had split long before, and my father had already passed, so it was just my mom and me for those next three years in what I call “the long goodbye.” It was really hard: I was working a full-time job and playing music, as well as serving as her power of attorney and making sure her care needs were met. I also wanted to create memories with her. Those six-plus years were character-building years. Q. What is your songwriting schedule now? They’re meditations. I start a song and find it following me around, so I do my best to focus on it before I go to bed. Typically, I’ll wake up and have more of the song, if not all. They’re like riddles; they’re my children; it’s fun. Q: What was most important to you as you began making this album? J.R. Rhodes: Finding the people to work with. As my older sister Dawn would say, chemistry is everything. My mentors say the same thing—that they’ll choose someone with heart and then train them, rather than choosing someone who’s got the chops but isn’t coming from heart. You want everybody to get that family feeling, of creating together. Q: What was a particularly memorable moment? J.R. Rhodes: We were in [Pearl Jam lead guitarist] Stone Gossard’s studio, one of my favorites. There’s a huge chandelier, which we lowered and we all lit candles. It was great band-bonding experience for our evening recording. We did three days of band recording, all together in that room, and those were the basic tracks. We poured a lot of love into that album. 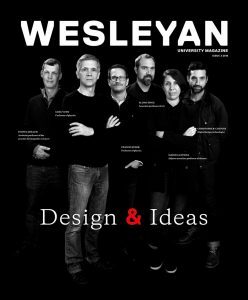 Q: What do you need the Wesleyan audience to know? J.R. Rhodes: Follow your dreams and keep doing the work. Share your stories and listen; it’s how we come to greater understanding and compassion. You can have your days where you definitely want to give up—but then you get a little help. And sometimes a lot of help. Keep on dreaming.